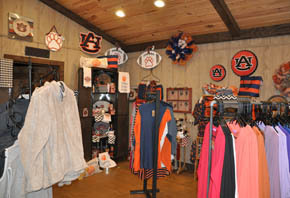 Our Unique gift shop opened Sept. 12, 2013 to provide our customers with a unique shopping experience. 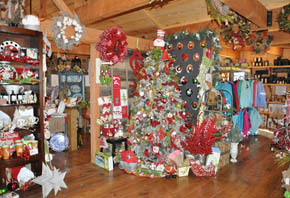 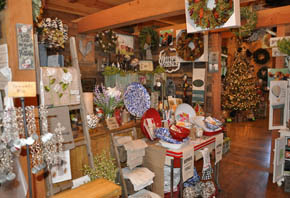 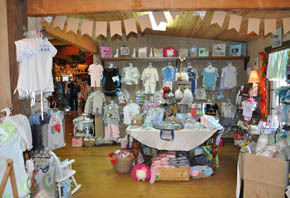 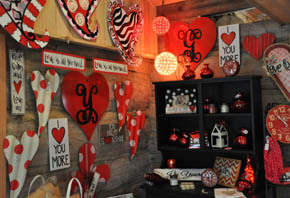 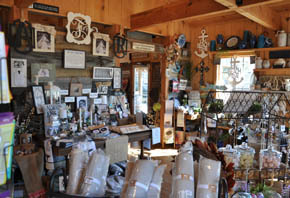 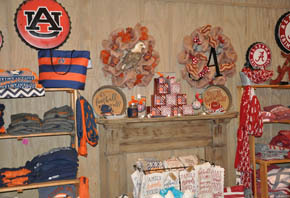 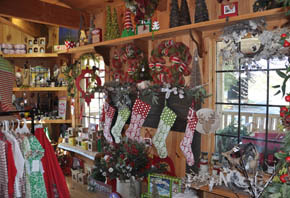 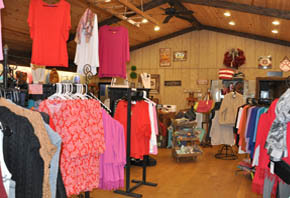 Our inventory changes with the seasons, so please stop by often to view the exclusive and fun gifts we have to offer! 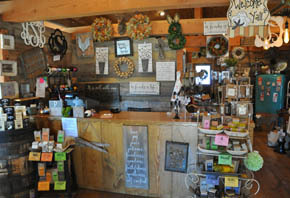 NEW Oct. 2018 - We now offer online shopping for your convenience. 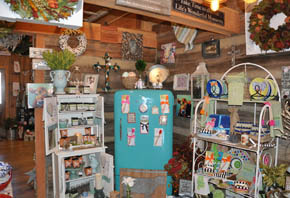 New items will be added to the site as we expand our new secured shopping cart. 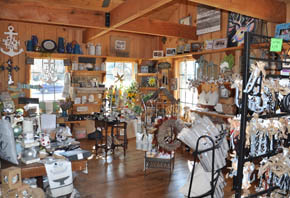 Most items will be shipped directly to you, but some items, currently, will require store pickup.